Welcome to our school. Archbishop Tenison’s has a great history, one that goes right back to 1685. 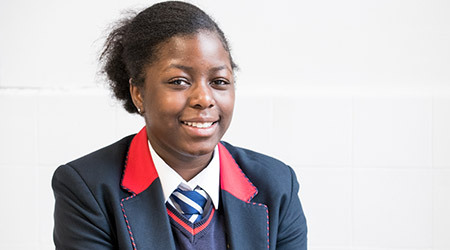 We are a small school and this means that we can offer the very best in pastoral support.